Didn't we tell you it was real? 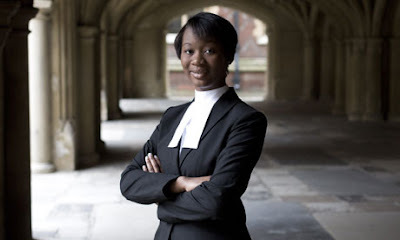 18 year old Gabrielle Turnquest has passed the Bar of England and Wales, nearly 10 years earlier than most--and she wants to practice Fashion Law! 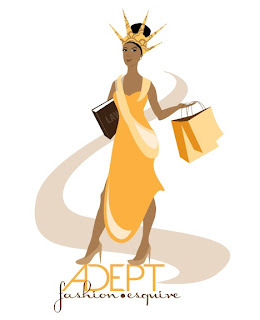 This Florida native is planning to return to the States to take the bar, begin working as a fashion law specialist and continue her work in the apparel industry. This is not Gabrielle's first major achievement. She also graduated from Liberty University in Virginia at the age of 16. Gabrielle plans to use her talents in the Bahamas, native home to her parents. Certainly she'll make a great impact there, and a wonderful stiletto print for fashion law. For so long, many of us fashion lawyers have gotten the side eye, or "oh...ok" when saying we want to, or do practice fashion law. This is quickly changing. With people like these fabulous Ladies of Fashion Law--and the gents, too--this niche is becoming the best looking option for lawyers who think outside the box. Congrats to Gabrielle! We wish her all the best.